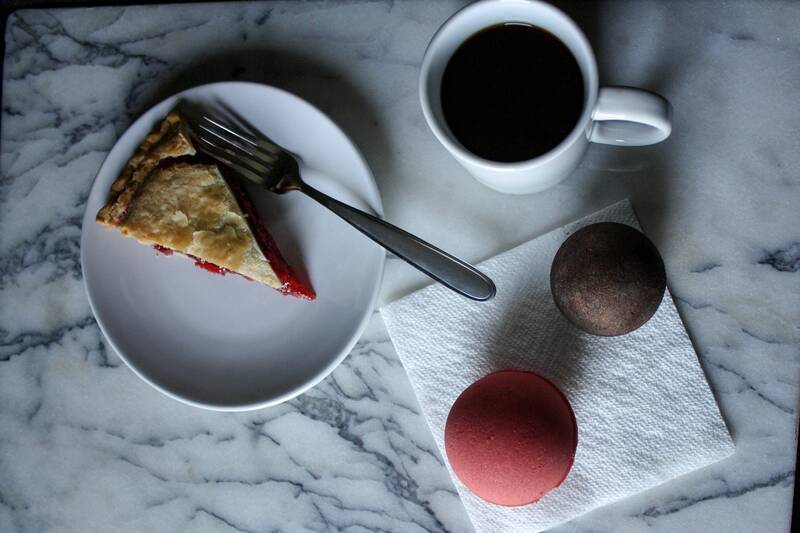 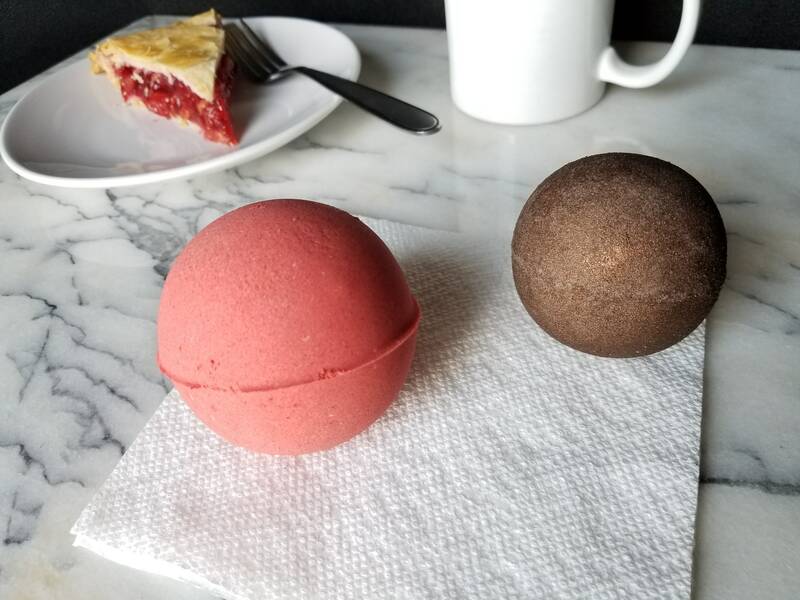 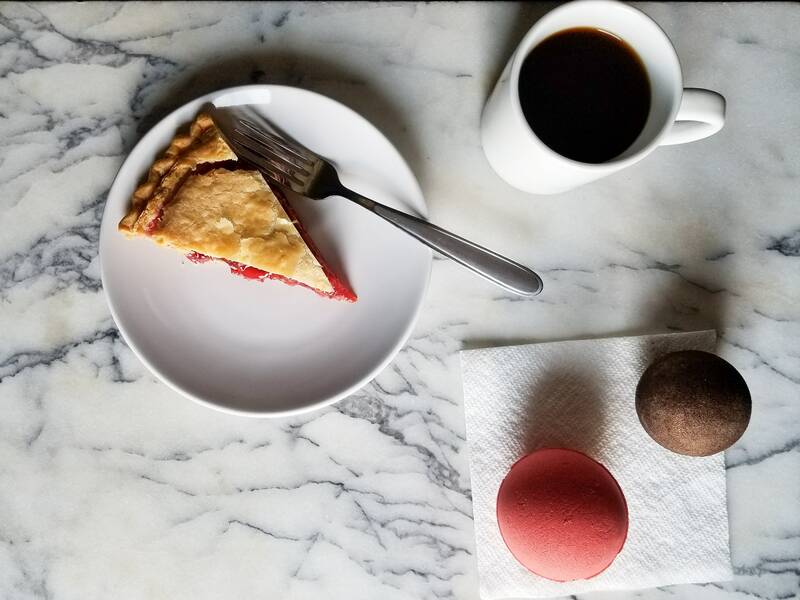 Grab a slice of cherry pie with a damn fine cup of coffee and settle into your tub with this Twin Peaks inspired bath bomb set! 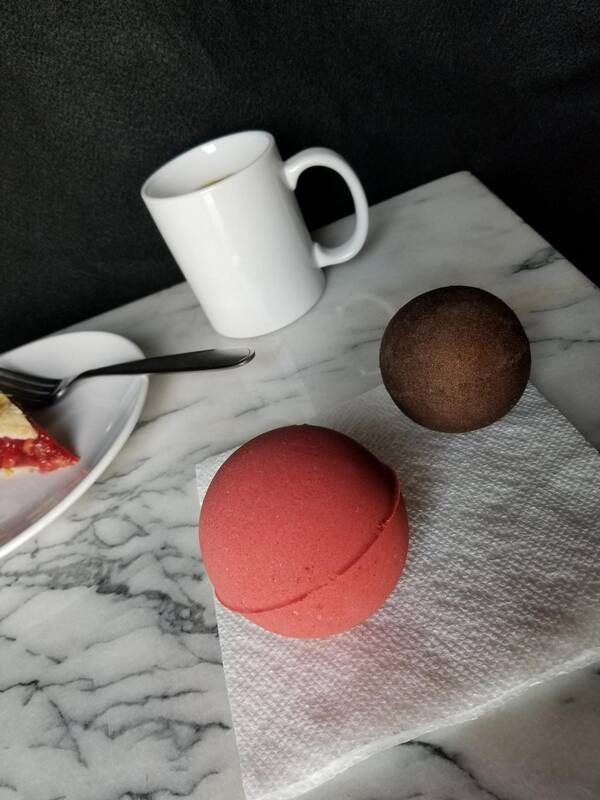 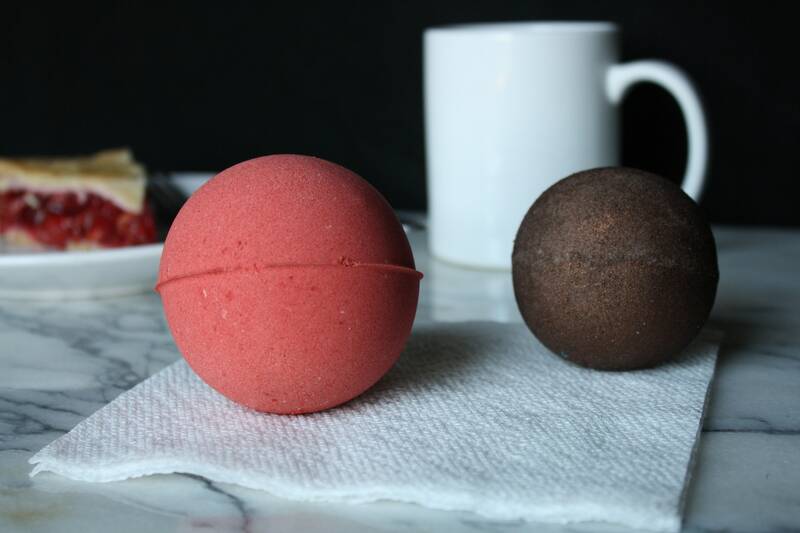 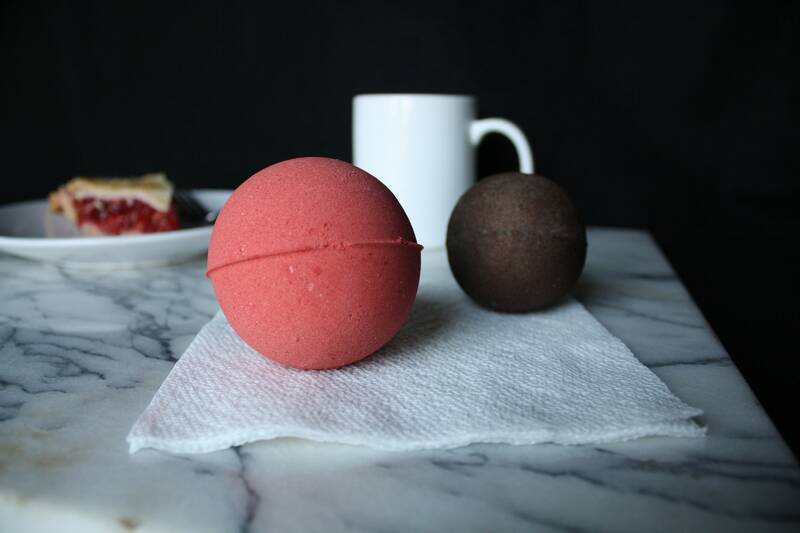 This set comes with a large bath bomb (2.75") that is colored cherry red and smells just like a freshly baked cherry pie and a brown mica coated bath bomb (2.36") that is scented like freshly brewed coffee. 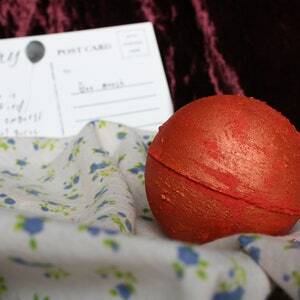 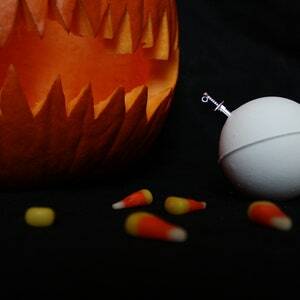 Use these bath bombs together for a delightful blend of scents and a tub that has swirls of red and brown. 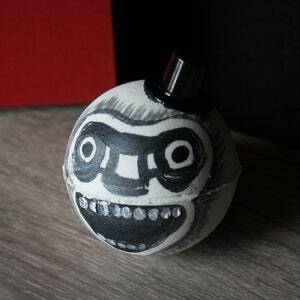 You'll enjoy it so much that your arms will bend back! 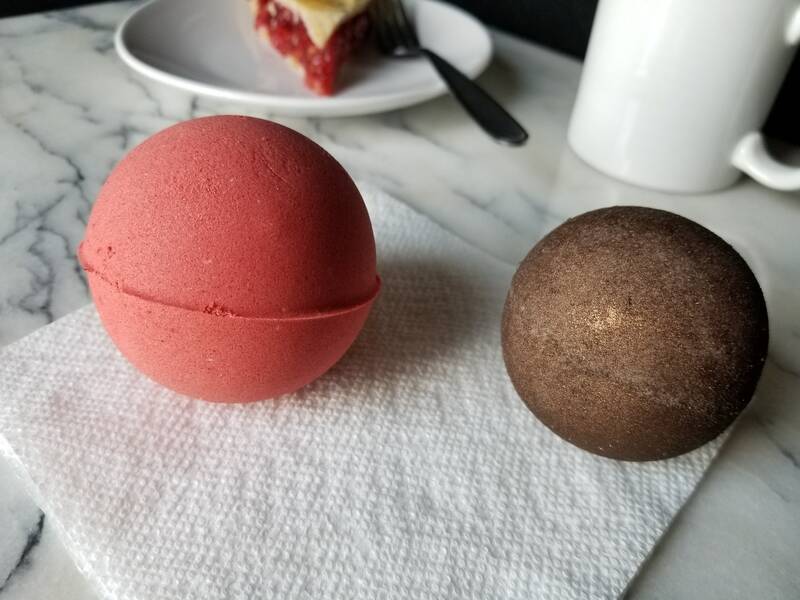 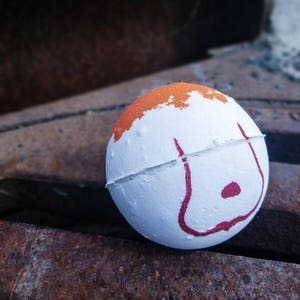 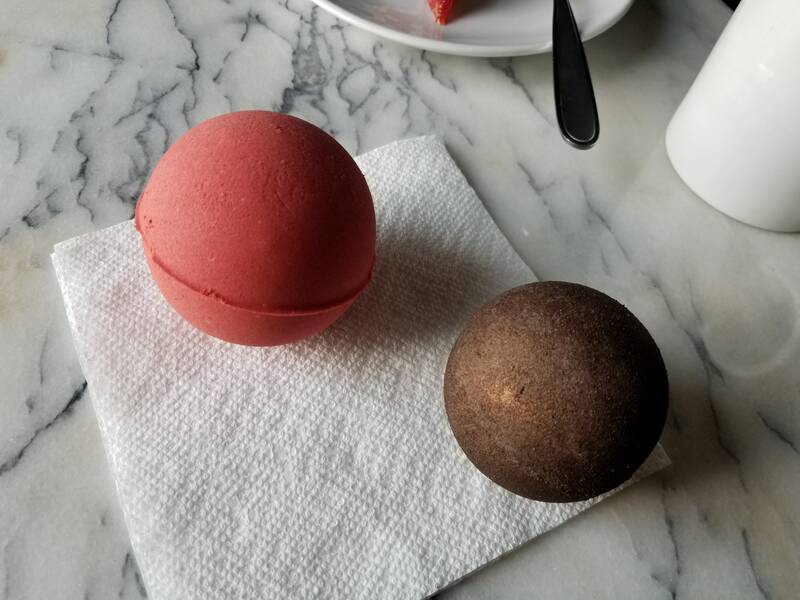 This listing is for two bath bombs, one that is approximately 2.75" in diameter and a smaller that is approximately 2.36" in diameter.